Latest catch ..from last week. Just under 4 pounds...3.97 WOW!!! I have no idea why it went side ways..It's straight up on my desktop..
Thankyou sir..plan to fish tomorrow..the drop in the barometer could mean great fishing..
LOL! Sounds exactly like something I would do! First of all I surely hope that the storm misses all of you folks down there!! But either way keep safe! I am sending my prayers to everyone that maybe in its path. Nice fish by the way... I went out yesterday and this time the smallmouths were hitting hard for me. I caught a couple large ones in the 4 1/2 to 5 pound range that was quickly released. I tried to upload a few pics from my I-Phone but it didn't work very well. I did manage to get 2 to upload but only one had a fish in it. That one I was bringing into the boat. I lost a couple more huge ones when they went down and wrapped a log or something. That old railroad bed is high and dry right now. All our lakes are down at least 2 feet right now so we are hoping for some rain up here. Anyhow I am going to try and post a picture from my I-Phone. Last edited by Phil from Maine; 09-16-2017 at 05:08 AM. 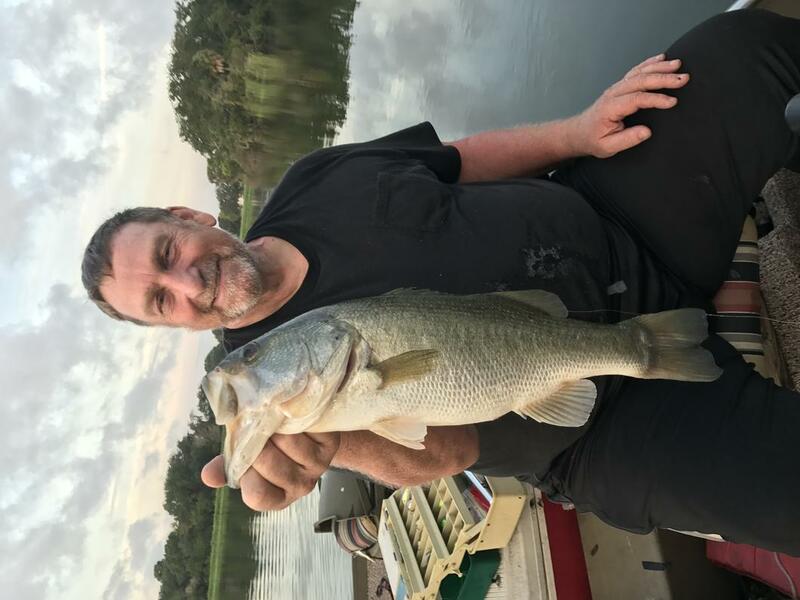 My brother in Lake Worth is fishing a bass tournament at Okeechobee at the end of the month. He is supplying the boat and it cost $100.00 to enter but you get alll kind of awards. 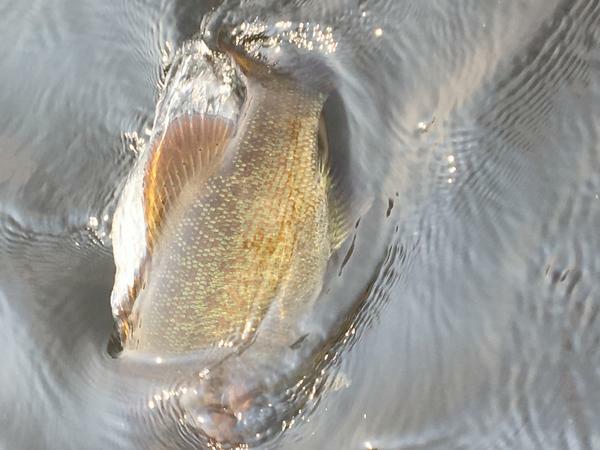 Smallies are what Lake Champlain is known for. The area off my dock is loaded with them. There are often some nice ones living in the shade of the dock and under the boat lift. The grand kids are always catching them.